Who Are You? TOMORROW 1/30 6pm + Group Coaching Tuesday 2/5 + Pre-order The Smoothie Principle by 2/14 for Bonuses! Hello! Please note that I have two main lists - one is for events and announcements which goes about twice a month, and the other is my weekly PGG email that goes out on Fridays. You can always change your subscriber preferences using the Update Profile link at the bottom of this email. The next Tuesday Talk Group Coaching will take place Tuesday, February 5th from 6:00pm - 8:00pm. Please make every effort to RSVP by 12 noon so we know how many and who to expect . But here's the gist: I've signed up to do a 30-day book proposal campaign on a crowdfunding platform called Publishizer . I basically need to get 500 pre-orders in order to show interest and enthusiasm for the book and get noticed by the big publishers. 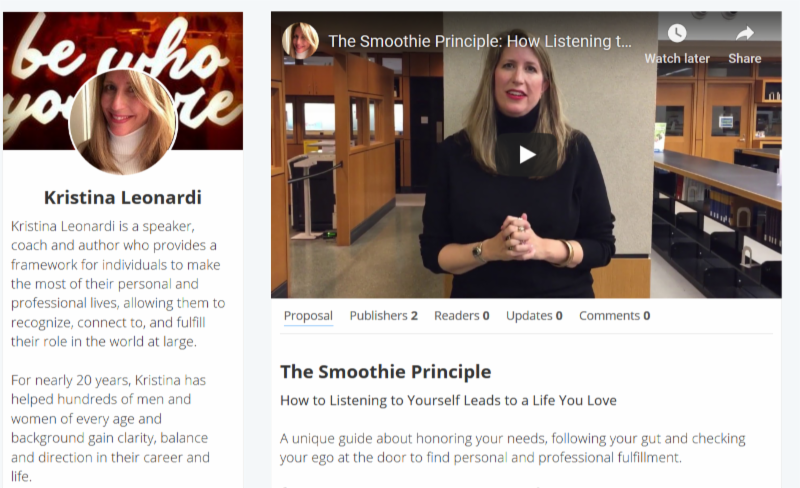 And as a thank you for your confidence and interest in The Smoothie Principle , I'm offering some really great bonuses and opportunities to work with me. THANK YOU TO EVERYONE WHO HAS ALREADY PRE-ORDERED!! I gained valuable tools and productive habits from this experience. 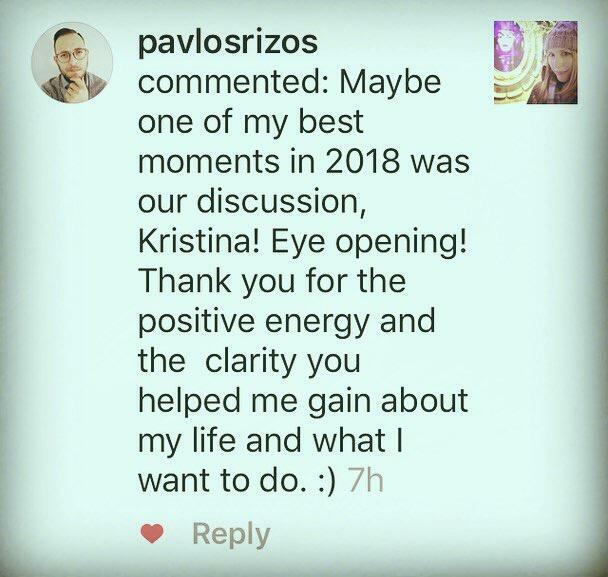 More importantly, I gained CLARITY as a result of "doing the work" that Kristina recommended. She was easy to talk to (down-to-earth), encouraging and intuitive. She did a great job at helping me identify which obstacles stood in the way, what needed shifting, what didn't, and how to "get to the core" or the root of the problem... I wholeheartedly recommend her! 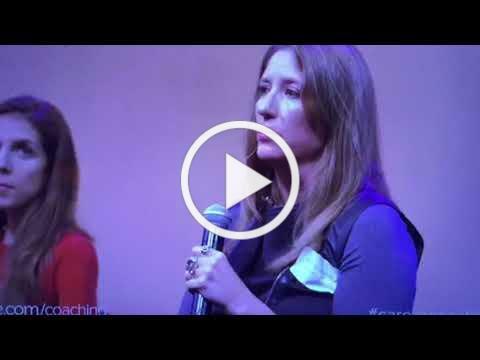 Did you know you can get one-on-one coaching with Kristina? ﻿ As a result of working with Kristina, I now have the tools, motivation and perspective to create my dream career and life. Because of her insights and expertise, I am the happiest and most content I've ever been and found an incredible peace of mind . ~ Alyssa C.
Your insights have had a huge impact on my career and my self-confidence and planted this seed of truth in me that I knew I had to start tending to. I share this story here. I just wanted to say thank you for your advice and I'm glad we crossed paths. ~ Anna W.
Kristina gave me permission to be myself! I can say no other person has empowered me in that way as much as she has - and I am TRULY forever grateful for that." 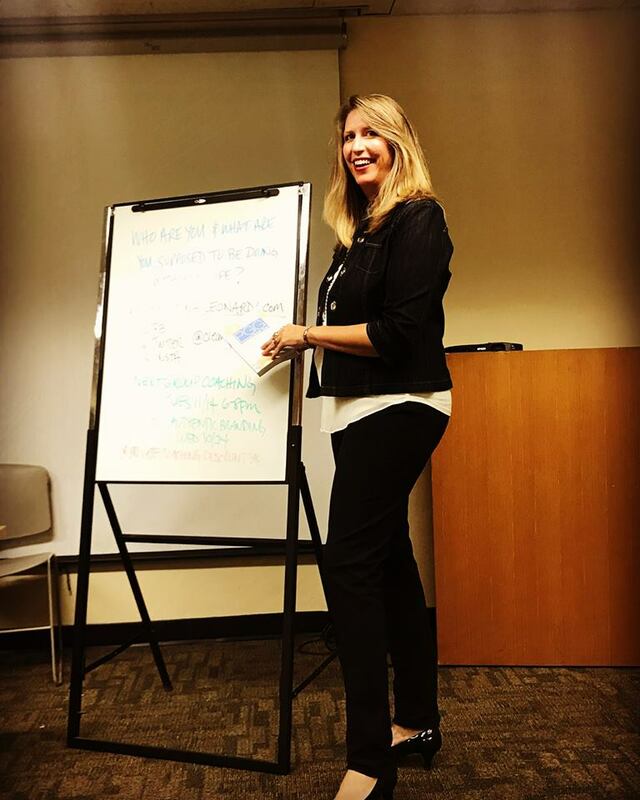 ~ Cherise R.
I am always looking for speakers who are interesting, dynamic and "real" who are able to educate and motivate my group of highly intelligent and creative minds. I found that with Kristina. The members were involved and inspired. The group and I really enjoyed our time with her. I'm sure each and every one of us took something positive away from the encounter . Kristina gave a wonderful, thought provoking presentation to the group. She is truly a breath of fresh air. It is obvious that Kristina is doing what she preaches and excels at it. 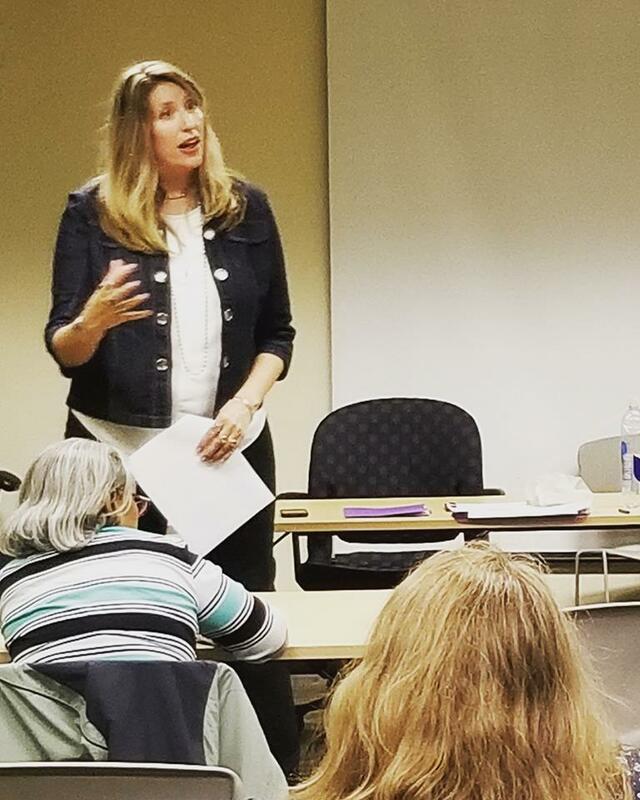 I highly recommend Kristina as a coach, speaker and mentor. 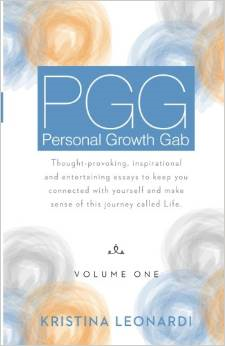 Kristina is also the author of Personal Growth Gab (PGG) Volume One: Thought-provoking, inspirational and entertaining essays to keep you connected to yourself and make sense of this journey called Life now available on Amazon!
" From her calming voice and beautiful perspective to her ability to connect the dots and provoke "ah-ha!" moments, her words will change you for the better. " ~ A my P.
If you're receiving this email because you have expressed an interest in and have signed up directly for or agreed to be added to this list for mailings and updates related to the work of Kristina Leonardi, PGG/Personal Growth Gab and/or TWM/The Women's Mosaic. Your privacy is paramount, and your email will only be used for communicating with you about topics, essays, events and announcements related to these entities. Please note you can change your profile preferences or simply unsubscribe at anytime using the "Update Profile" or "SafeUnsubscribe" links at the bottom of every email. Thanks for being part of this community and feel free to contact kleonardi@mindspring.com should you have any questions, comments or concerns.